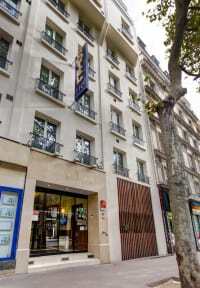 Hotel de l'Europe i Paris, Frankrike : Boka nu! Enjoy cosy comfort within easy reach of all major transport! Unfortunately, we cannot accommodate guests younger than 18 years of age. We apologize for the inconvenience caused. 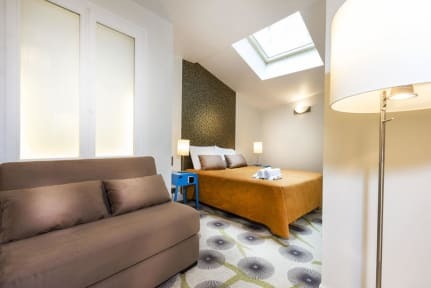 There is no possibility of adding extra beds in the rooms.